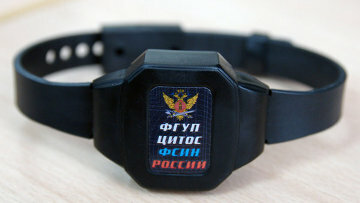 Russian courts increasingly choose house arrest as restrictive measure for defendants | Russian Legal Information Agency (RAPSI). MOSCOW, January 21 (RAPSI) – The number of people placed under house arrest has increased more than fourfold in the last five years, RAPSI has learnt in the press office of Russia’s Penitentiary Service (FSIN). According to the FSIN, these figures resulted from a planned policy of criminal sanctions humanization expanding courts’ law enforcement practice on determination of restrictive measures alternative to detention. A growth trend of issuing house arrest for defendants has been recorded since 2012. The number of persons under house arrest has increased from 5,000 in 2013 to 22,000 in 2018.